Looking for government business? The SBE program is one way to do it. Pinellas County recently opened a significant amount of new business opportunities to small businesses. The basic criteria is described below as well as a link to their web page with more information on “how to”. Their page also has links to the Hillsborough County SBE program as well as the cities of St. Petersburg and Tampa. 1) The business must be located in Pinellas, Hillsborough, Pasco, or Manatee counties. A current occupational license/tax receipt or Sunbiz Articles of Incorporation from at least one of Pinellas County’s 24 municipalities, Hillsborough, Pasco, or Manatee counties (A post office box is not acceptable as a business address). Companies located in unincorporated Pinellas are exempt from this requirement. 2) The business must serve a commercially useful function. 3) The number of employees averaged over the previous three (3) years must not exceed 50 full-time employees. 4) Annual Sales does not exceed the maximum 3-year average gross revenues of three (3) million dollars or less for businesses providing services or gross revenues not exceeding eight (8) million dollars for construction service providers. 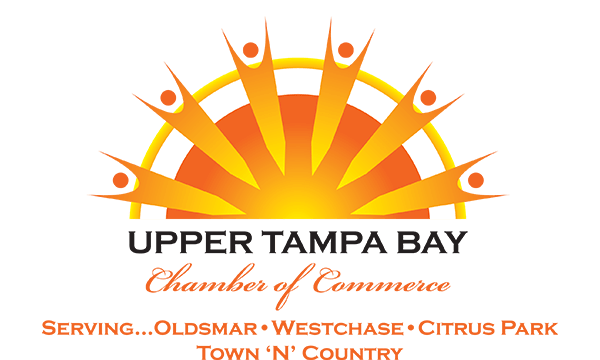 5) Participation in business development education and consultation to include workshop such as – Doing Business with Pinellas County, Pinellas County SBE Registered, What Next?, Respond to Quotations, Pricing your Service, etc.